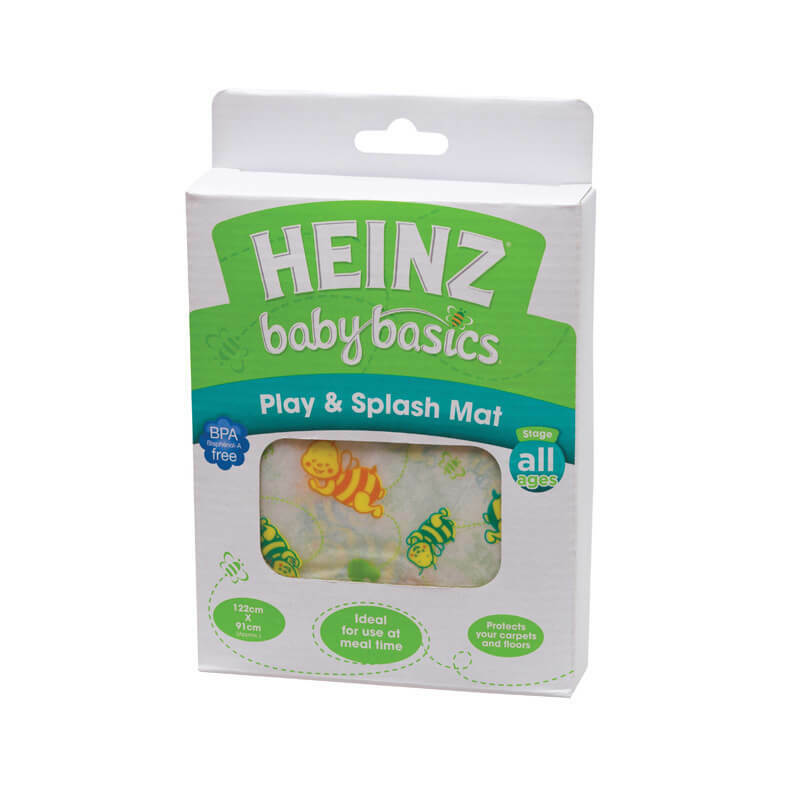 The Heinz Baby Basics Play and Splash Mat helps protect your floor from all the spills and mess that usually happen during meal times! 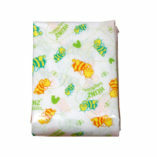 It can also be used as a colourful play mat. 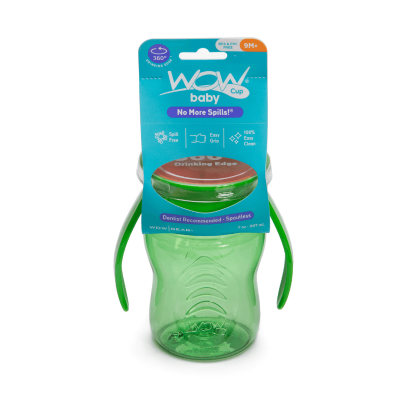 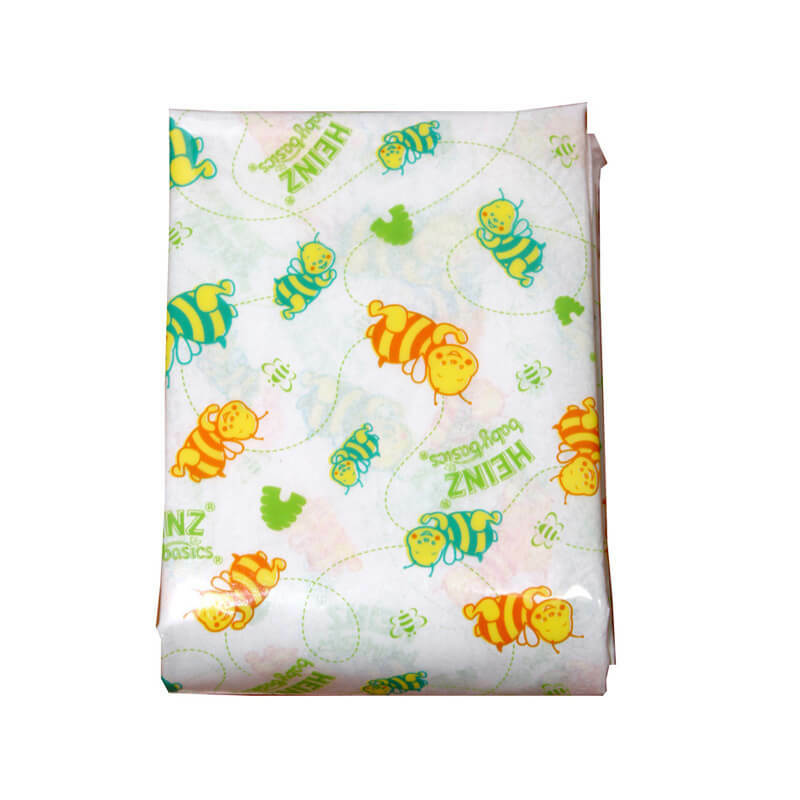 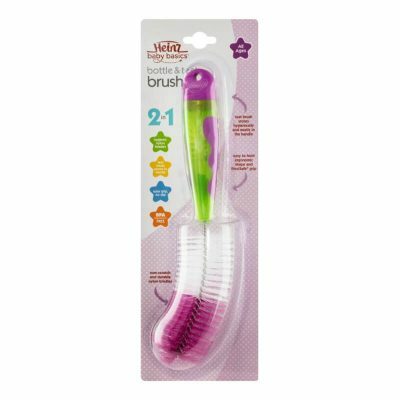 Easy to use and easy to maintain – simply wipe down the Play and Splash Mat with a soft sponge and mild soap after each use and allow it to air dry.